Planning agreements that is still in progress. Land swap and public road construction. 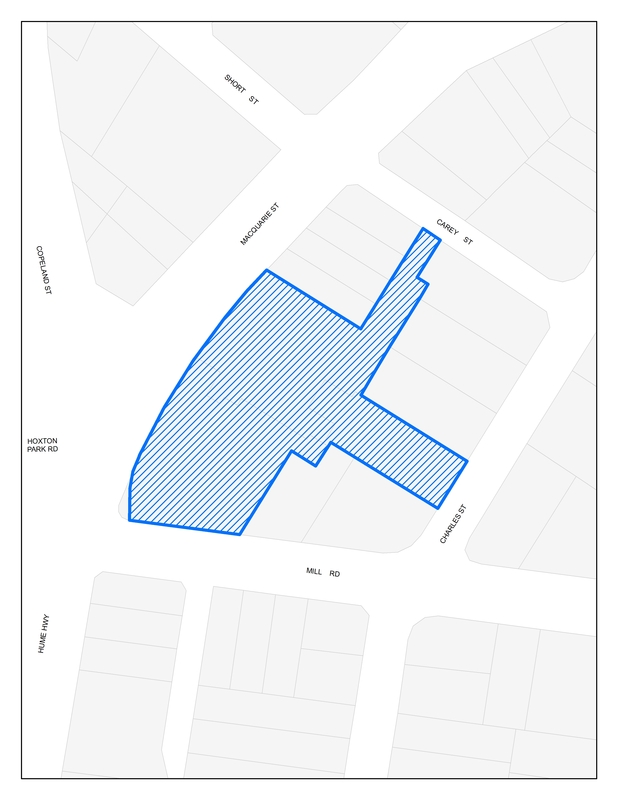 Coronation Property Co P/L (t/a Shepherd Street Developments P/L) lodged a planning proposal in September 2015 for 20, 28, 31 and 33 Shepherd Street, Liverpool. 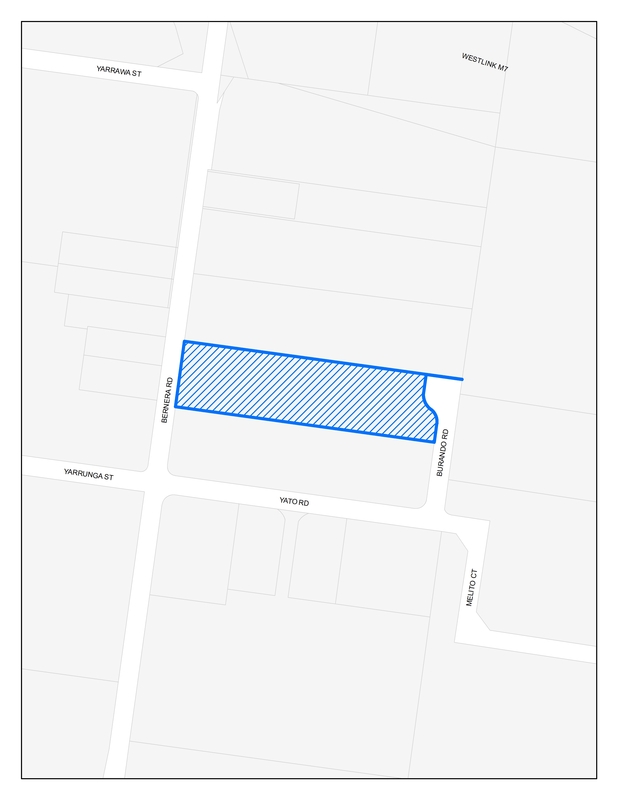 They modified the proposal in March 2016 to also include 26 and 32 Shepherd Street. The proposal was modified to reduce the densities, building height and floor space ratios sought. 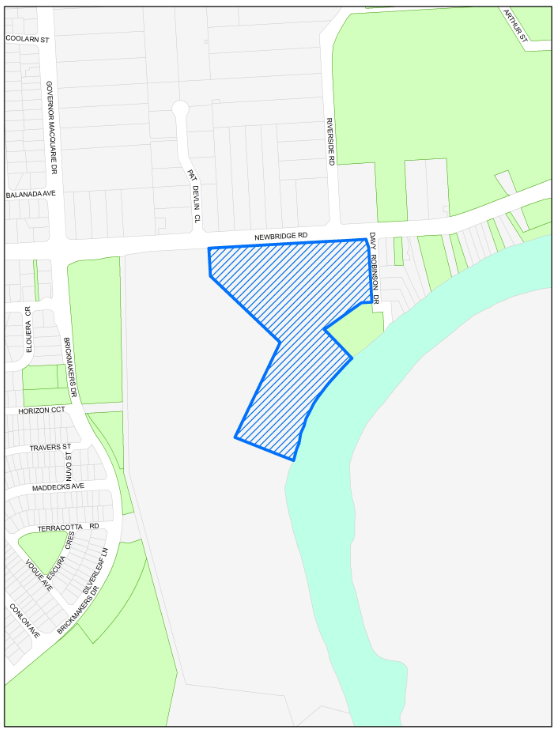 The planning agreement will be a key part of providing direct access to the Georges River, which seeks to activate the foreshore area and deliver on Liverpool's River City status. The planning agreement will unlock access constraints on and around the Liverpool City Centre and will not only provide major public benefits but be a catalyst to deliver on Liverpool Council's vision to become a river city. Providing a high quality residential development that will incorporate excellent residential amenity and protects the amenity of the residents of future surrounding development. 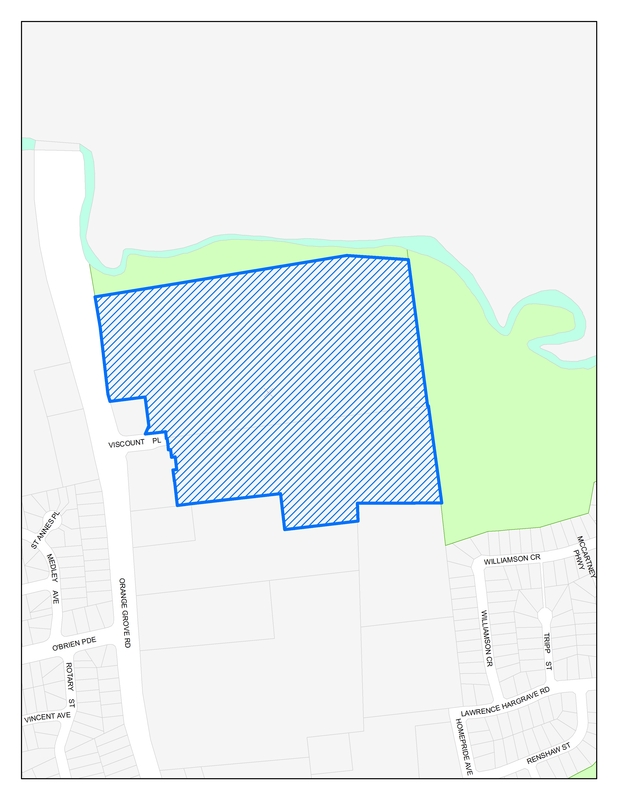 An application was lodged with Council for the subdivision of the land as a part of DA-235/2011. This application did not meet the minimum density control of the Liverpool Local Environmental Plan 2008 through a shortfall of three new residential lots. 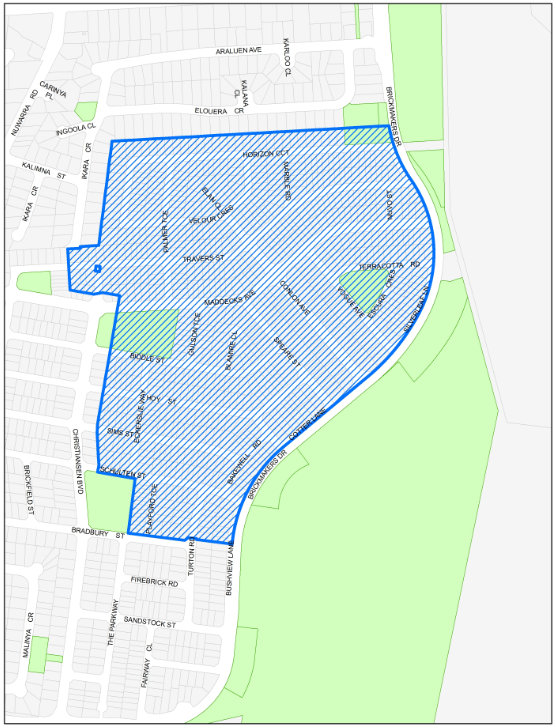 Following consideration of the application, council supported the variation to the minimum density control. This Planning Agreement was then developed to ensure there was no shortfall in contributions for the developed land. 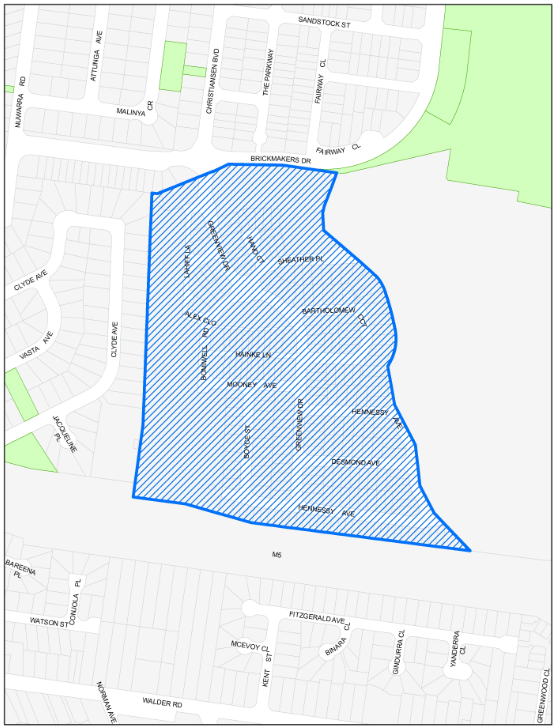 Contribution towards local community, recreational, transport and drainage facilities within Middleton Grange generally in accordance with the requirements of the applicable development contributions plan. 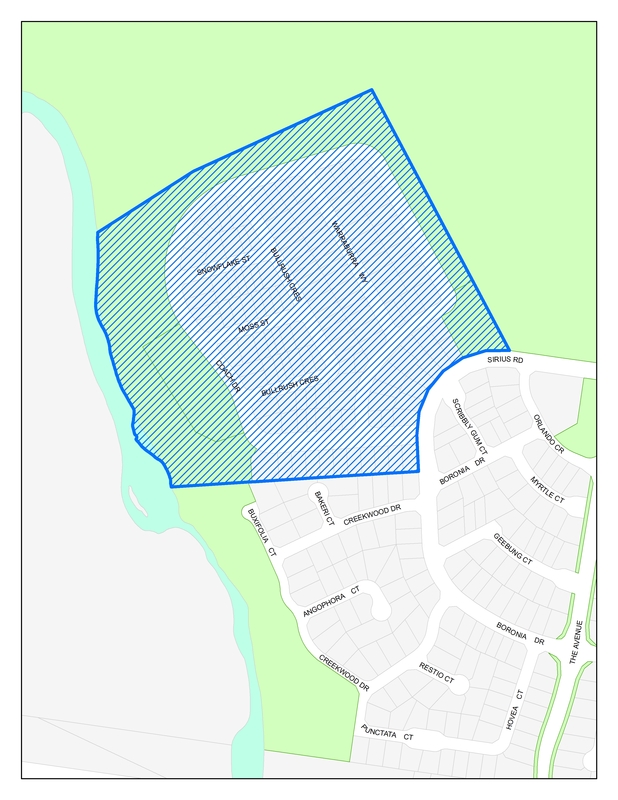 The Development Consent requires the provision of public works by the Developer to provide localised road widening at the north-west corner of Bernera Road/Yarrunga Street/Yato Road intersection located 70m from the site to meet the needs of the Development (the Intersection Upgrade Works). 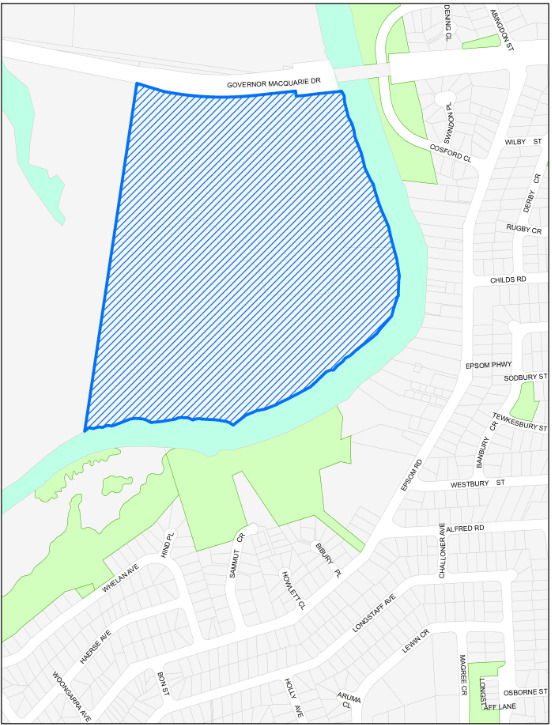 The Modification Application proposes modification of the public works contribution condition above to provide a monetary contribution in lieu of undertaking the Intersection Upgrade Works. 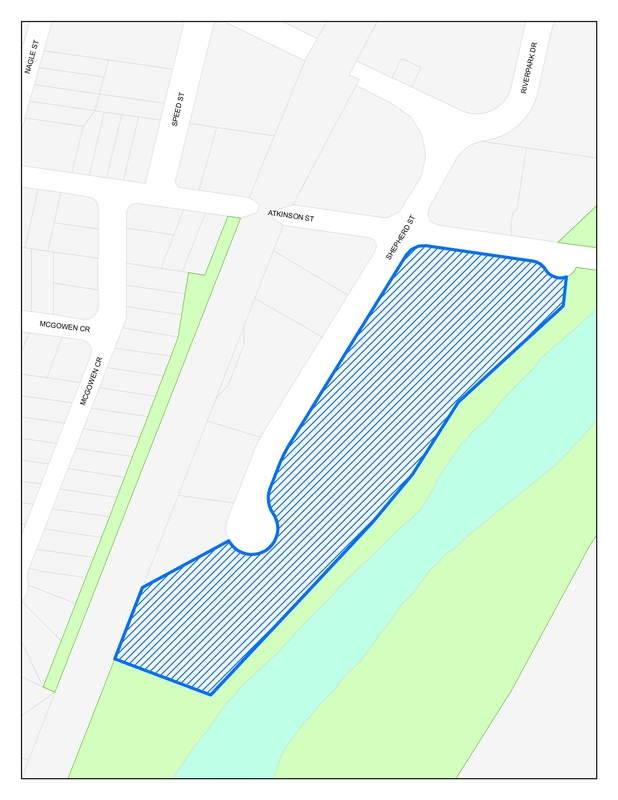 Contribution towards the Georges River Flood Mitigation Reserve. The Developer is the registered proprietor of the Land. 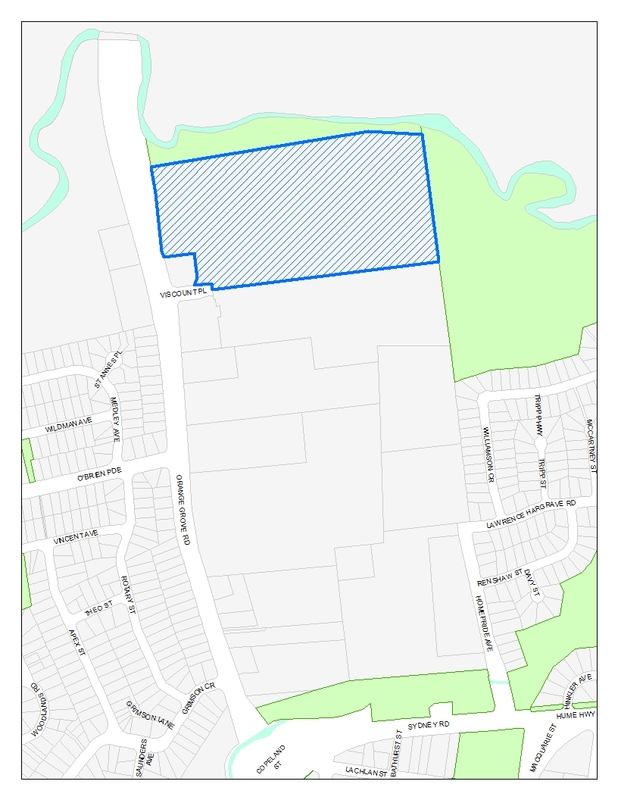 In March 2015, the Developer lodged the Initial Planning Proposal with Council. 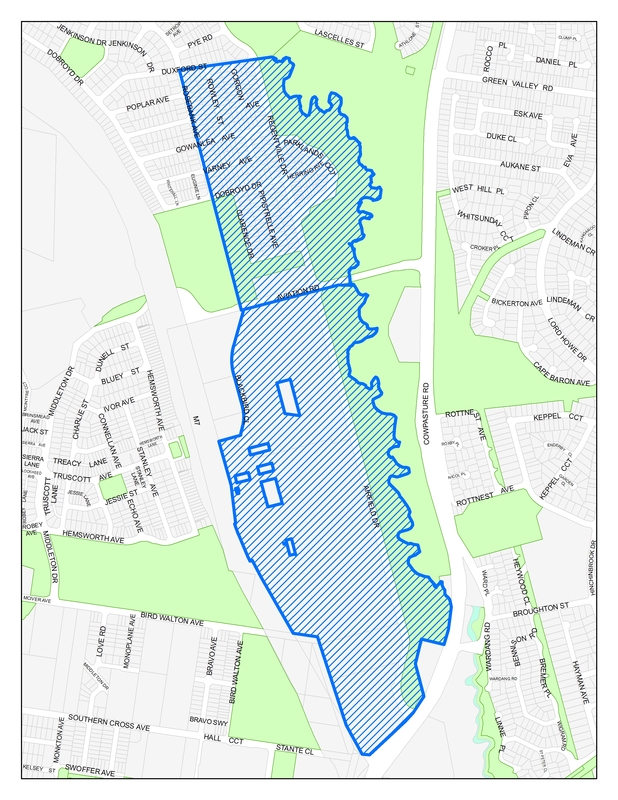 On 18 November 2016, the Department of Planning and Environment determined the planning proposal should proceed, subject to the conditions in the Gateway Determination. The Updated Planning Proposal was lodged with Council in February 2017 in accordance with the Gateway Determination. If the Instrument Change occurs, any development subsequently carried out is likely to increase the demand for the provision of public facilities. As a consequence of the matters set out above, the Developer has offered to provide the Development Contributions on, and subject to, the terms set out in this Planning Agreement if the Instrument Change occurs. 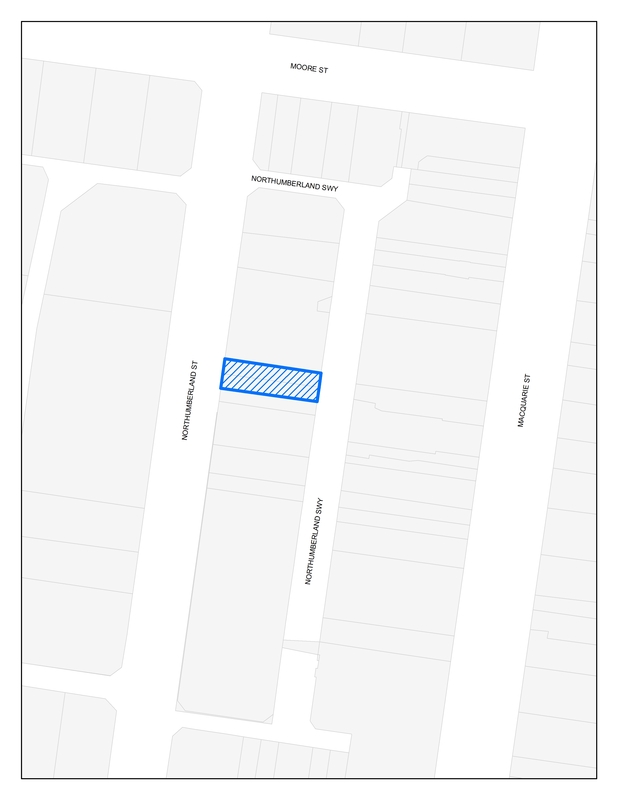 Roadworks which will include the rehabilitation of the road surface and construction of a pedestrian access on the Homepride Avenue Land as shown in Annexure 2. A geometric road design concept plan of the roadworks outlined in this Item of Work below 9on either a scaled aerial photograph and/or survey plan. Roadworks which will include an extension of the existing right turn storage bay on the east approach to Homepride Avenue within the constraints of the existing Hume Highway corridor. Megacenta, Orange Grove Road, Lot 101 DP1043160 Warwick Farm. Click here. Planning agreements where all requirements have been met, including completion of works or payment of contributions. A. 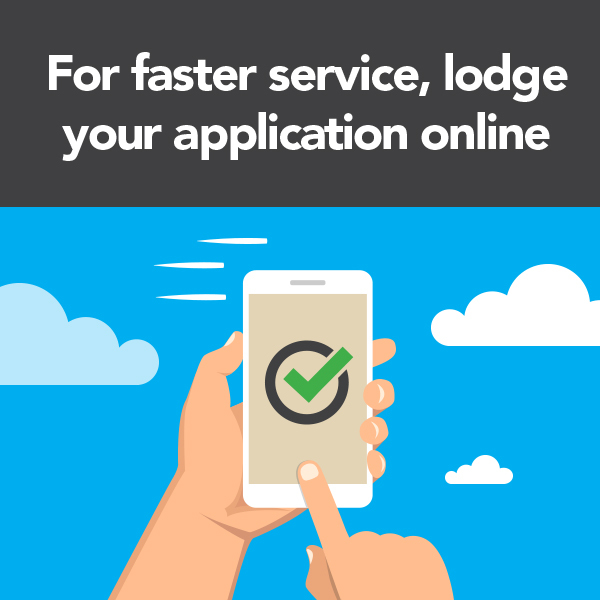 On 28 June 2016, the Developer made a development application to the Council for development consent to carry out the development on the land. B. 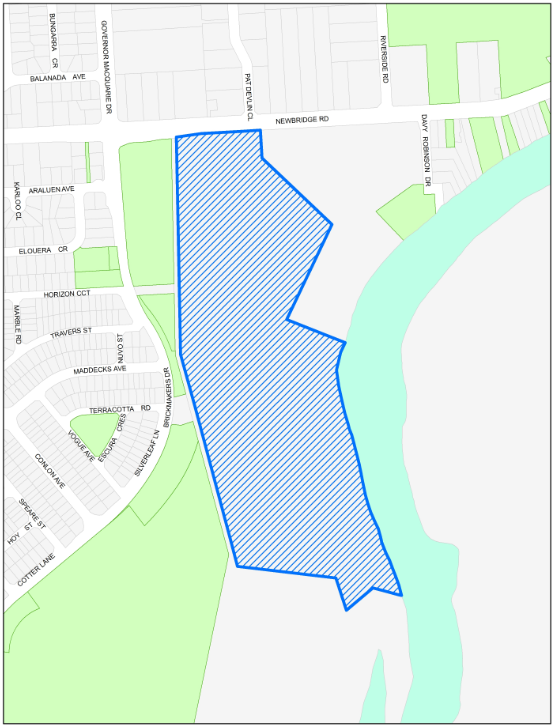 That development application was accompanied by an offer by the Developer to enter into this agreement to make contributions for public purposes if development consent is granted. To encourage the proper management, development and conservation of natural and artificial resources, including agricultural land, natural areas, forests, minerals, water, cities, towns and villages for the purpose of promoting the social and economic welfare of the community and a better environment. 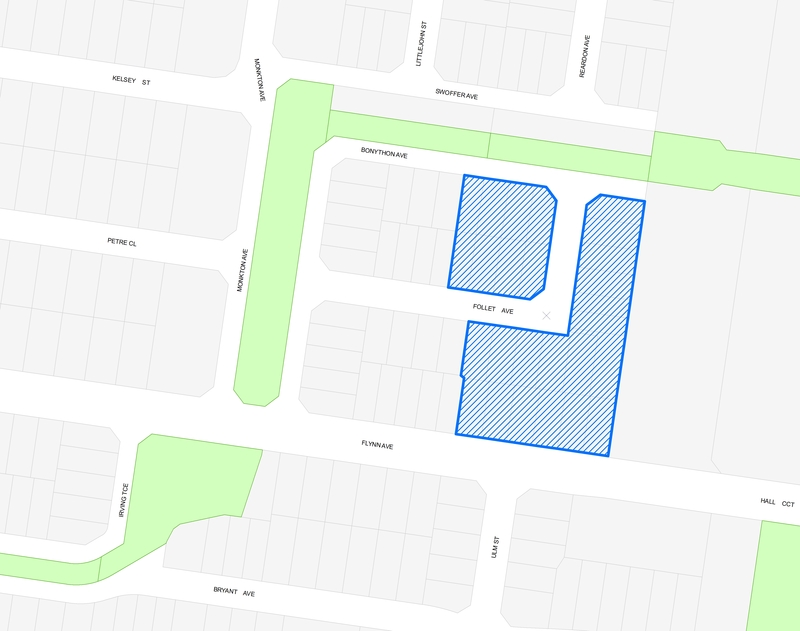 Acquistion of land and construction of public laneway for pedestrian access on land. 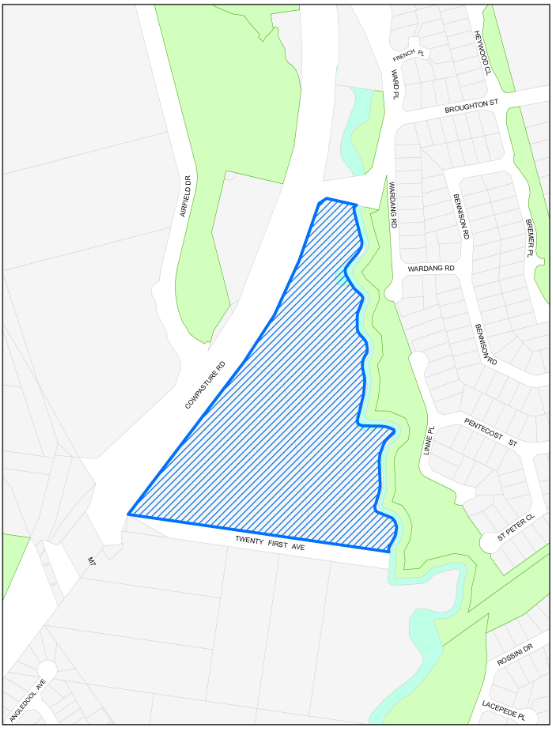 The Development Consent requires the provision of public works by the Developer to provide localised road widening at the north-west corner of Bernara Road/Yarrunga Street/Yato Road intersection located 860m from the site to meet the needs of the Development (the Intersection Upgrade Works). 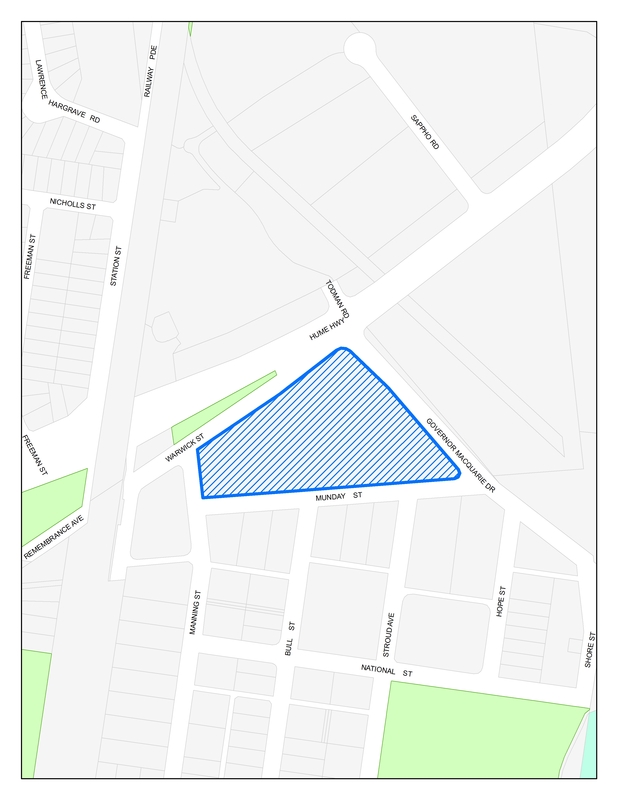 The Modification Application proposes modification of the public works contribution condition above to provide a monetary contribution in lieu of undertaking the Intersection Upgrade Works.